Thomas is the No. 1 blue engine. He is a cheeky little engine who alwaysstrives to be really useful. Thomas can connect to other Wooden Railwayengines and vehicles with magnet connectors. Perfect for Thomas & FriendsWooden Railway train sets! 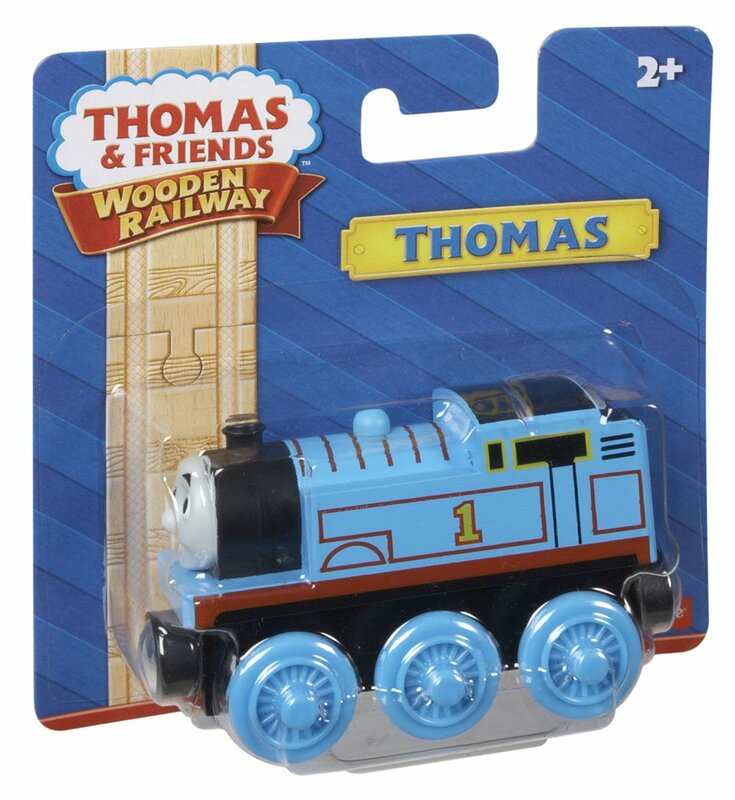 From the Manufacturer Thomas is the No. 1 blue engine. He is a cheeky little engine who alwaysstrives to be really useful. Thomas can connect to other Wooden Railwayengines and vehicles with magnet connectors. Perfect for Thomas & FriendsWooden Railway train sets!